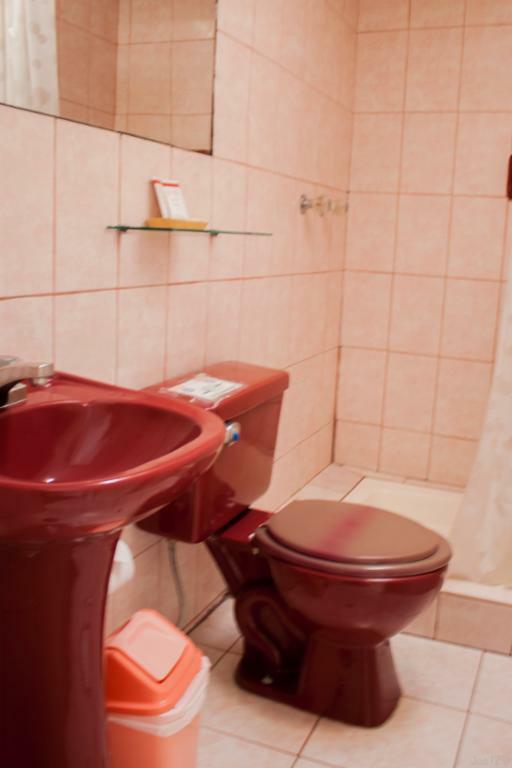 Images Room Details 24 24 24 24 24 24 24 24 24 24 24 24 24 24 Book Now! 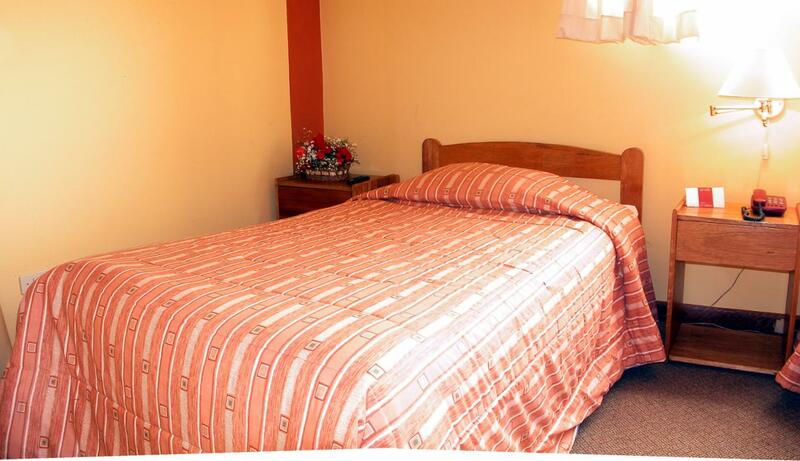 Images Room Details 31 31 31 31 31 31 32 32 32 32 32 32 32 32 Book Now! 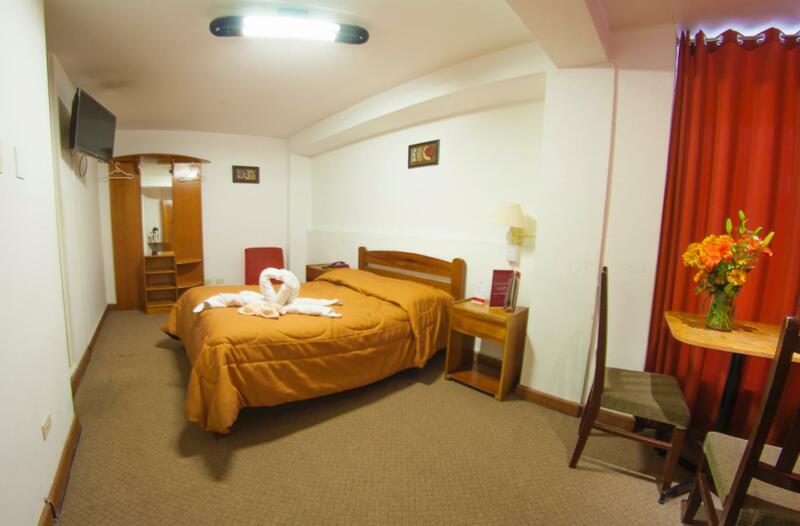 Images Room Details 44 44 44 44 44 44 44 44 44 44 44 44 44 44 Book Now! 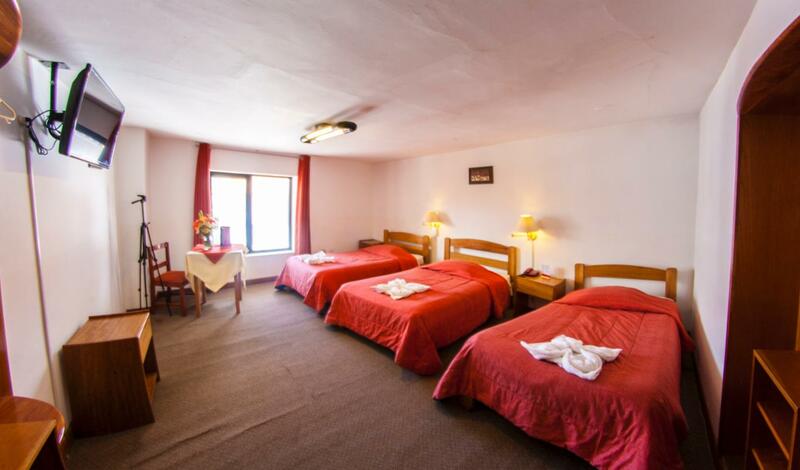 We are a budget hotel option, the best choice for who is expecting a cozy and comfortable place, clean rooms, friendly service and warm attention with all the basic services for the visitors. 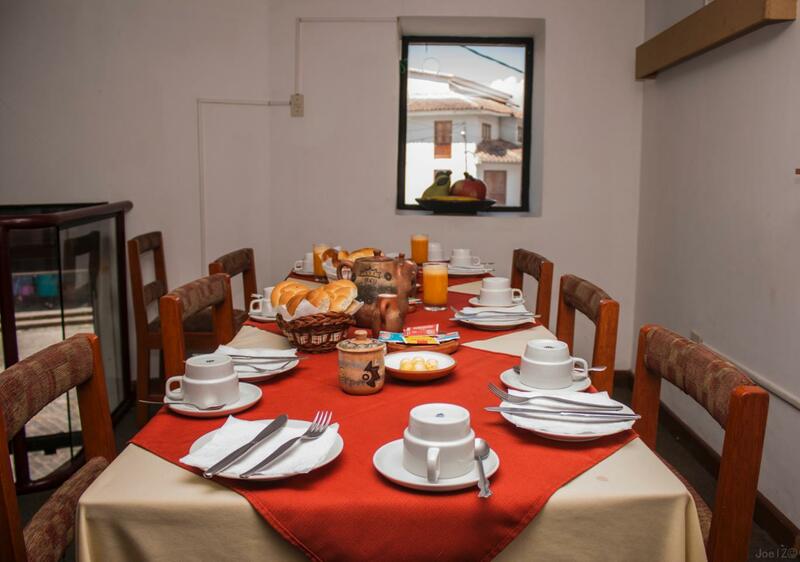 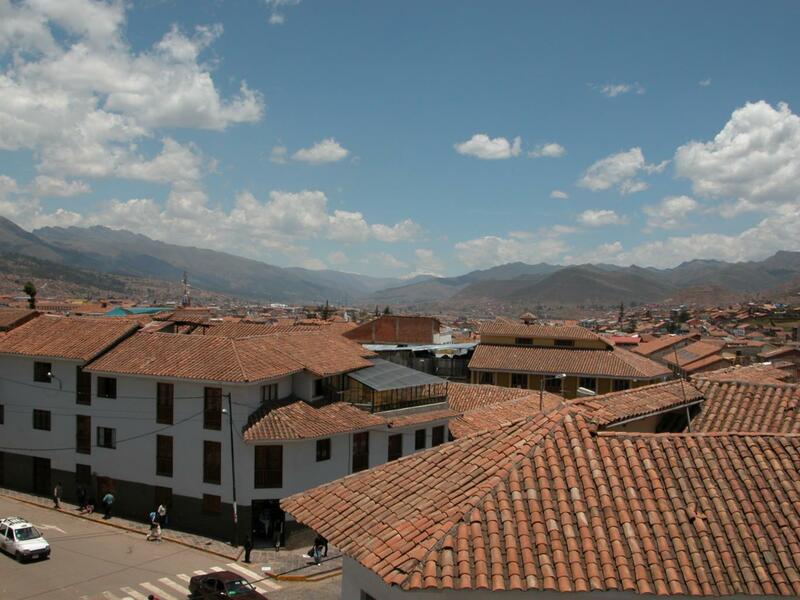 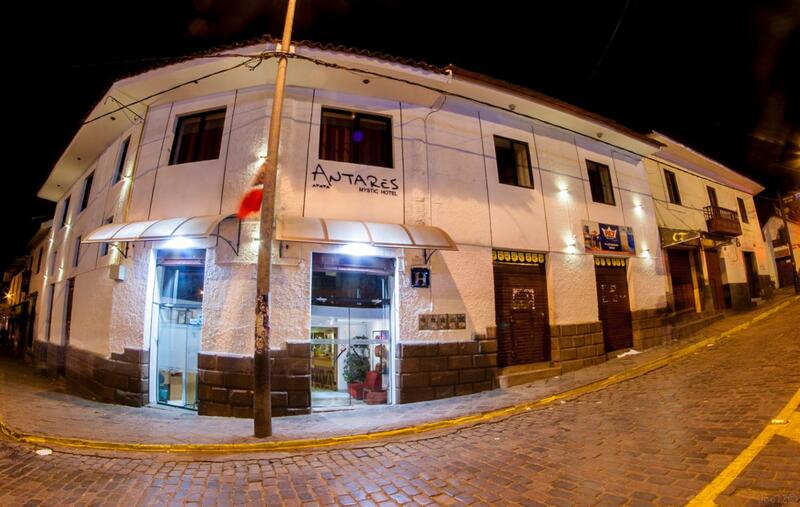 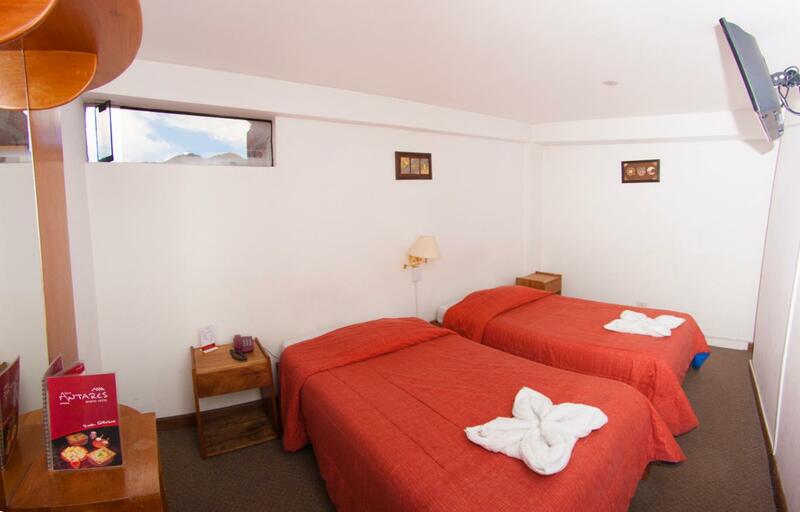 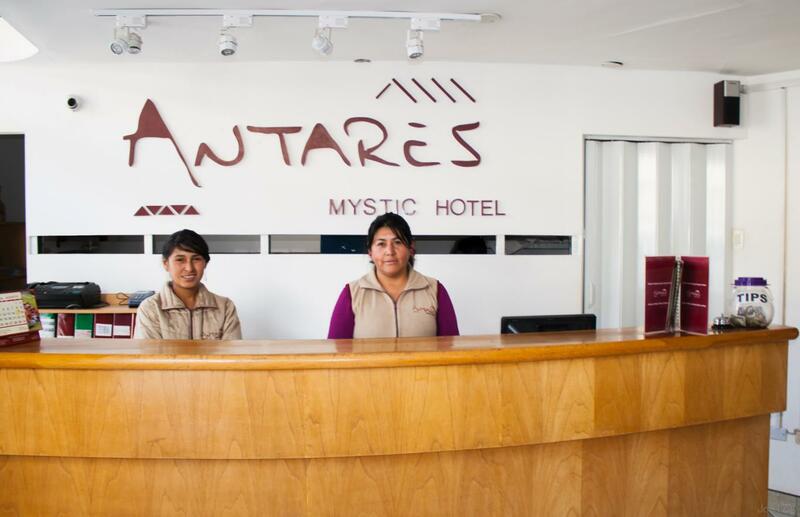 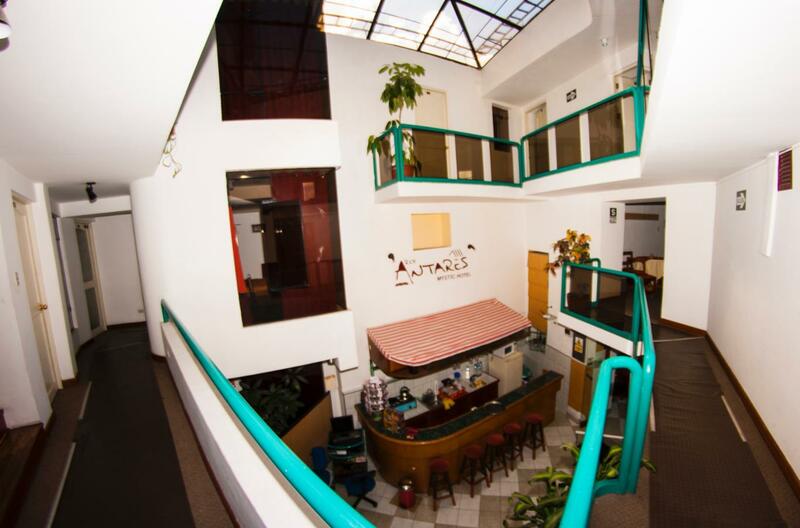 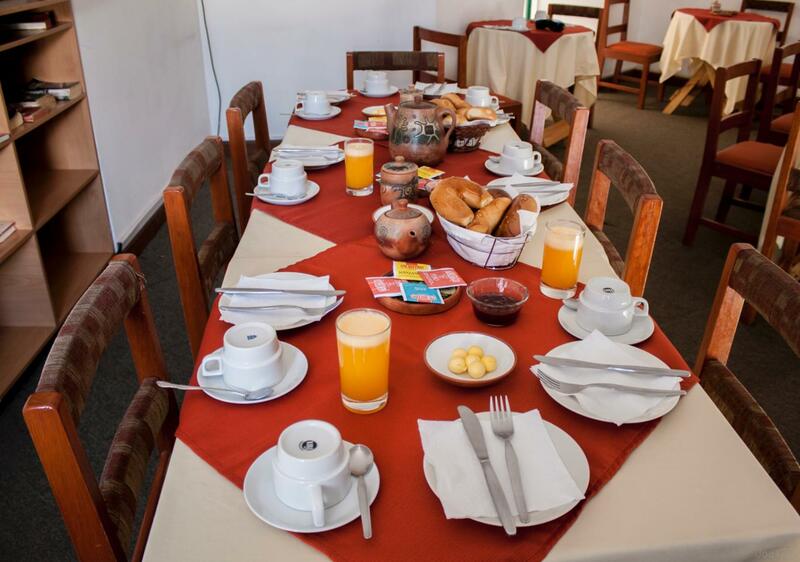 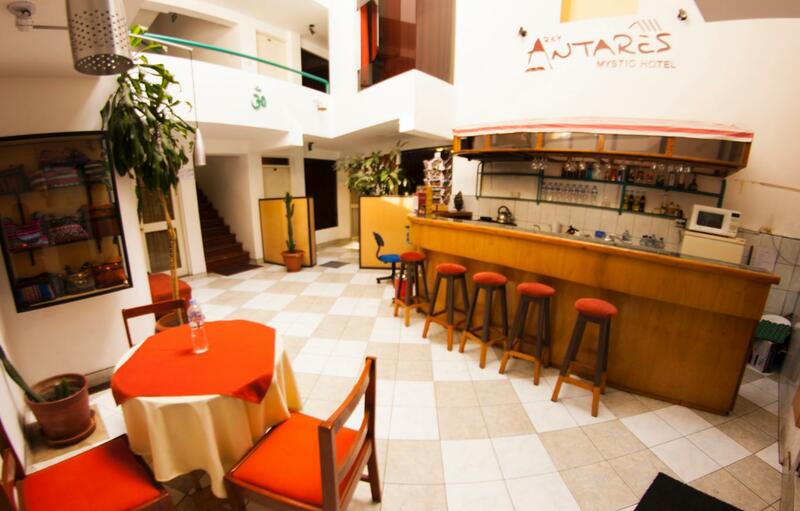 Our hotel is located within the historic downtown in the San Pedro neighborhood, near several major Cusco´s attractions like: colonial churches, museums, Walking a few minutes from Banks, money exchange, markets, restaurants and commercial zone.